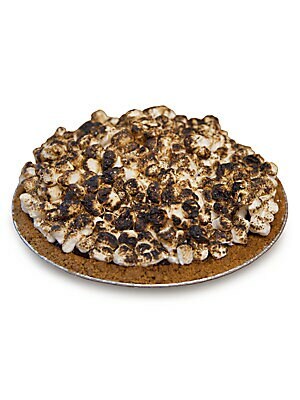 19" smores pie with marshmallow, Graham crumb and butter. Packaged in an insulated Kerber's Pie Box. 2.88 lbs. 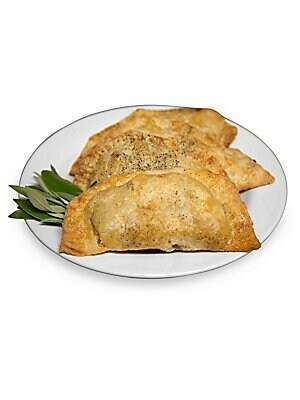 Cooked, simply thaw and serve Shelf life: 7 days refrigerated/3 months frozen Serves 4-6 Made in USA. Drop Ship Prgrm - Food. Kerber's Farm. 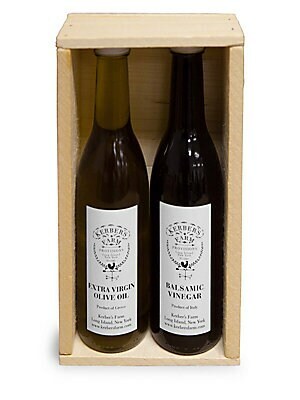 Attractive gift set containing olive oil and balsamic vinegar. Packaged in a sustainable wooden crate. Includes: extra virgin olive oil and balsamic vinegar 3.63 lbs. Shelf life: 1 year Imported. Drop Ship Prgrm - Food. Kerber's Farm. Baked and ready to eat brownies wrapped in plastic and put in a box. 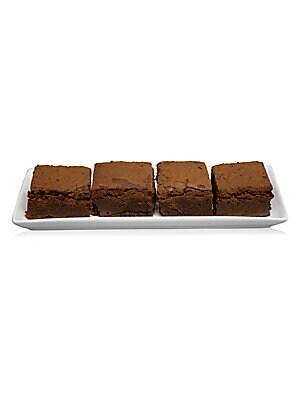 Includes: 4 chocolate brownies 2.16 lbs. Shelf life: 7 days refrigerated, 3 months frozen Made in USA. Drop Ship Prgrm - Food. Kerber's Farm. 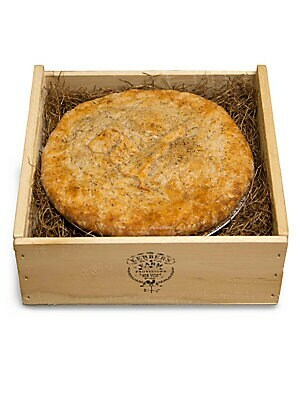 Homemade chicken pot pie, packaged in an insulated Kerber's Pie Box. Frozen, cooked pie Shelf life: 4 days refrigerated or 3 months frozen Serves 4 to 6 Made in USA SIZE Diameter, 9" Weight, 13.28 lbs. Drop Ship Prgrm - Food. Kerber's Farm. 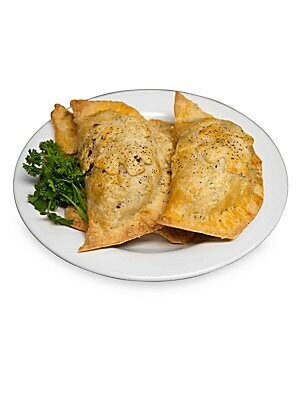 Scrumptious baked pork pockets. Packaged in an insulated Kerber's Pie Box. Includes: 4 pork pockets 2.08 lbs. 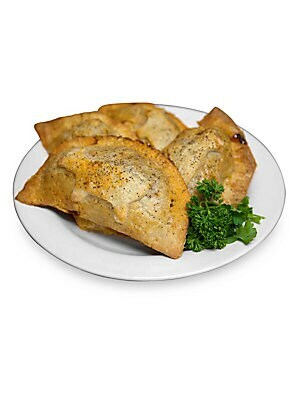 Baked, heat and eat Shelf life: 7 days refrigerated/3 months frozen Serves 4 Made in USA. Drop Ship Prgrm - Food. 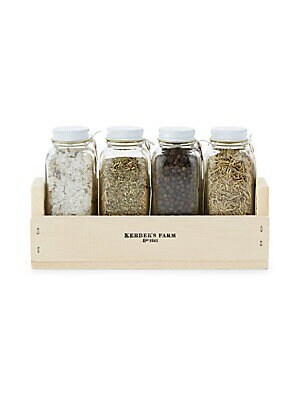 Kerber's Farm.